Giulietta Marani, a dedicated and talented IT advisor with ICTU understood that blockchain technology, big data, cyber, and many other technologies puzzled various branches of the Dutch government – their main client. 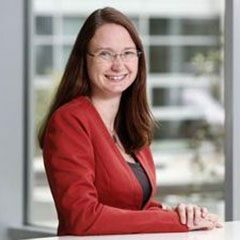 She envisioned how ICTU could help Dutch government agencies by creating an inspiration lab – a collaborative environment to test out these new technologies. How to make that happen? This case describes the story of an innovation venture that exceeded expectations, but not as the company originally envisaged. 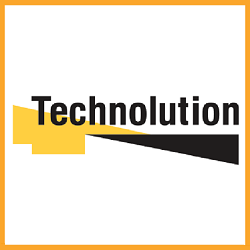 Technolution BV – an independent system integrator for traffic management systems – won a six-figure contract as a result of an innovation venture that at first seemed unfeasible, given that the initial calculations showed it would take eight years to create a positive return. 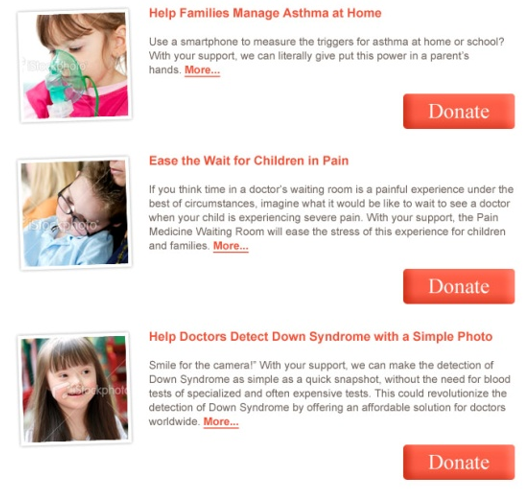 At Children's National Health System, a pilot project was used to learn whether crowdfunding could be a viable alternative funding mechanism for pediatric innovation projects. For businesses to survive in today’s competitive workplace, they have to innovate – introduce new methods, services or products to better meet their customers’ needs. This is easier said than done. How to identify opportunities, solicit ideas for solutions from your employees and external parties, and create teams to take action? 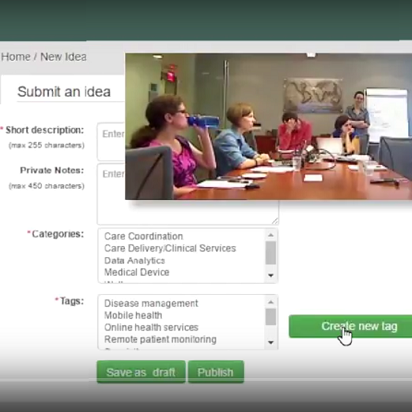 The Innovations in Telemedicine Course of the George Washington University, showcases how a structured innovation program assisted team formation, project selection, and the transformation of ideas into reality.